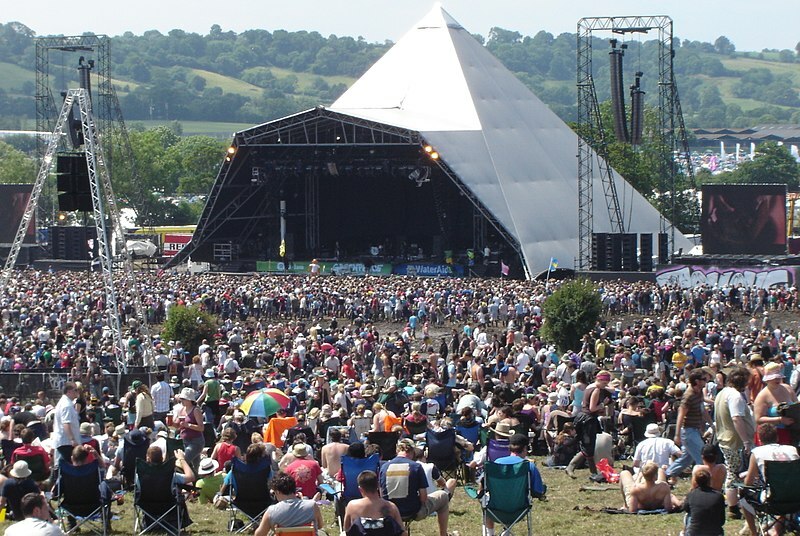 The Glastonbury Festival has played host to contemporary art performances since its inauguration in 1970. It attracts thousands of people every year which requires immense infrastructure to meet the needs of the crowds in areas like transport, security, food and water. The festival helps to collect millions of pounds that are directed into charitable activities. Unlike all the years that the event has taken place, this year the festival has taken a stand against single-use plastics. These are plastics that are discarded after only one use. Such items include water and soda bottles, plastic bags, straws, and most materials used for packaging food. Notably, there are fewer items that can be made out of recycled plastic. Well, this means that most of the plastic materials end up in dumpsites while others find themselves in the ocean which is slowly turning into a disaster. ‘one million plastic drinking water bottles are bought every minute whereas 5 trillion single-use plastic bags are used worldwide every year’. In total, about 300 million tonnes of plastic are produced every year. This indicates that half of the plastic materials produced are meant for single use only, and thereafter thrown into the natural environment. Recently, in a study conducted in Britain, it was discovered that every marine animal washed up onto the shore had pieces of plastic in their stomach. These included seals, dolphins and whales. Most of the plastics are produced from non-renewable sources derived from natural gas, coal and oil which continually increase the world’s need for oil consumption and mining, causing further land degradation. Plastic is not only a cause of death to animals but it’s also depositing dangerous chemicals while disrupting ecosystems. Some of these leaked toxins are believed to cause cancer and disrupt reproduction due to low sperm count, testicular abnormality, tumours and issues associated with gender development. This year, the festival attendees are being encouraged to bring their own reusable drinking water bottles as they will not be allowed to purchase any single-use plastic water bottle while on site. The organisers will have water taps placed conveniently around the site where attendees can refill their water bottles. Free drinking water will also be available in all the bars within the site. Kiosks being run by charity group WaterAid are set to triple to ensure sufficient supply of water to the attendees. However, canned water and soft drinks will be available for purchase on site. This year there is an expected increase from the 45 tonnes of aluminium cans that were recycled in 2017, by the on-sight recycling plant. It is important to note that even after the festival, each one is mandated to take up personal responsibility towards the reduction of use of single-use plastics. We should also spread the word and enlighten as many as possible on the dangers of plastic use to us and our surroundings.